SOLD $133,000! 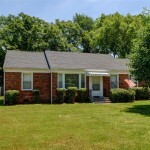 3 Bedroom 2 Bath Home Near MTSU! 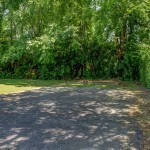 | Middle Tennessee Real Estate :: Maples Realty & Auction Co.
SOLD $133,000! 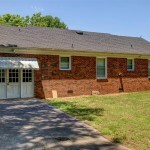 3 Bedroom 2 Bath Home Near MTSU! Thursday, June 16th @ 5:00 p.m. 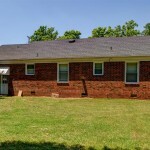 This well-built 3 bedroom, 2 bath all brick home is conveniently located to MTSU and includes central heat and air (new in 2011), a nice private backyard, hardwood floors, eat in kitchen and formal dining room area. 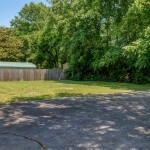 This home has been well maintained and will make an excellent rental property or a nice place to call home. Directions: From Murfreesboro, take Middle Tennessee Blvd to right on N. Tennessee Blvd., home on the right.